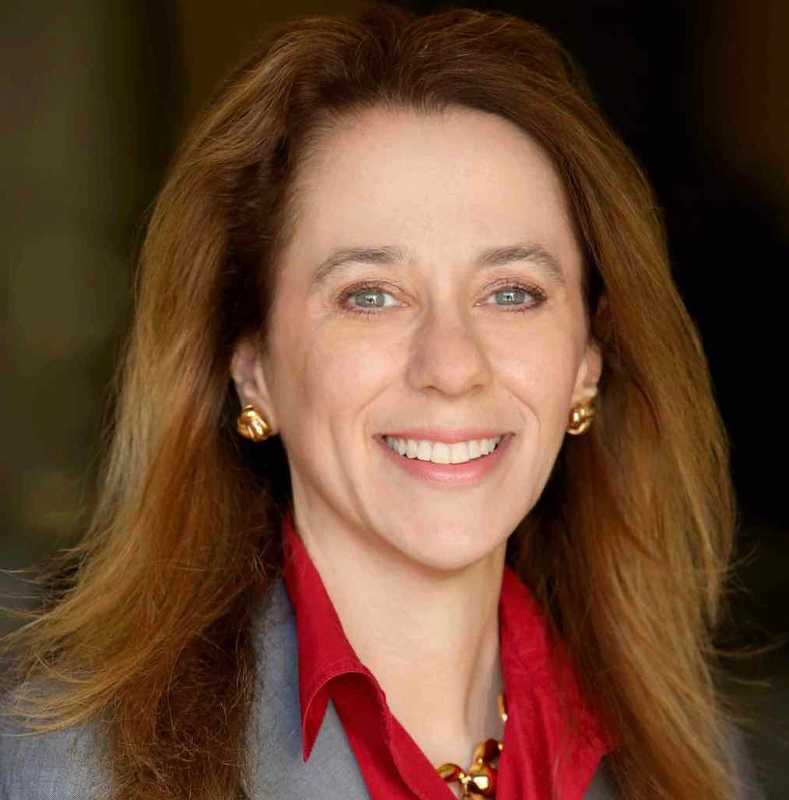 Andrea Belz, an expert in transforming innovation into profit, serves as the Vice Dean, Technology Innovation and Entrepreneurship, at USC Viterbi. She is the Director of Innovation Node-Los Angeles, one of the national centers of the National Science Foundation's Innovation Corps (I-Corps) program. Previously she held faculty appointments at USC at the Viterbi School of Engineering, the Iovine and Young Academy at the Roski School of Design, and the Marshall School of Business, as well as serving as Visiting Professor of Engineering at the California Institute of Technology. Through her consulting practice, Dr. Belz has accelerated spinup efforts at some of the world's most innovative organizations, including Avery Dennison, BP, Caltech, Occidental Petroleum, Raytheon, and UCLA. She consulted as a systems engineer at NASA's Jet Propulsion Laboratory for ten years, developing technology roadmaps for solar system exploration. She serves on the Board of Directors of Caltech spinoff Ondax and as Managing Director of the intellectual property strategy consultancy Kinetic Intelligence. She holds a PhD in experimental nuclear physics from the California Institute of Technology and a BS in physics from the University of Maryland, College Park.